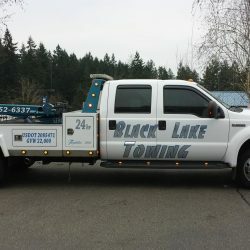 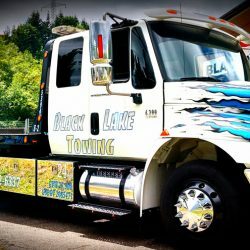 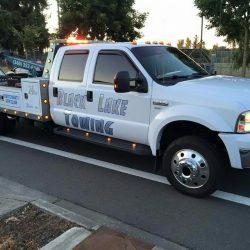 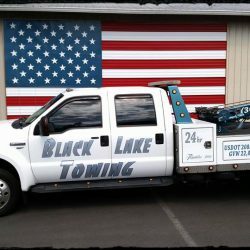 At Black Lake Towing, we have the best fleet in the area. 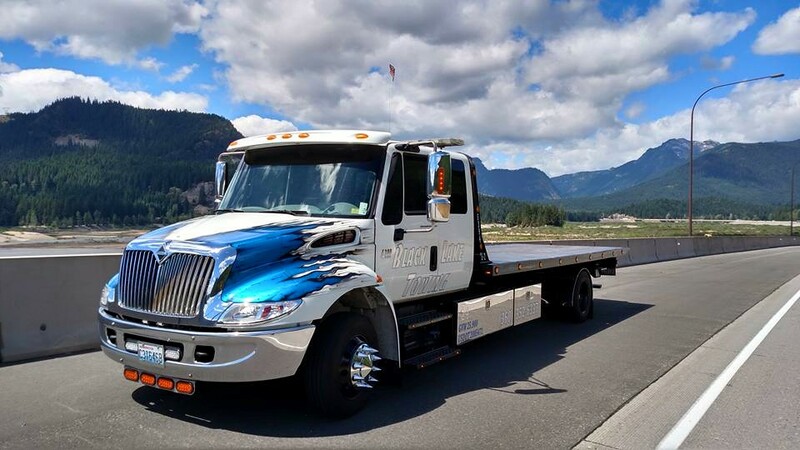 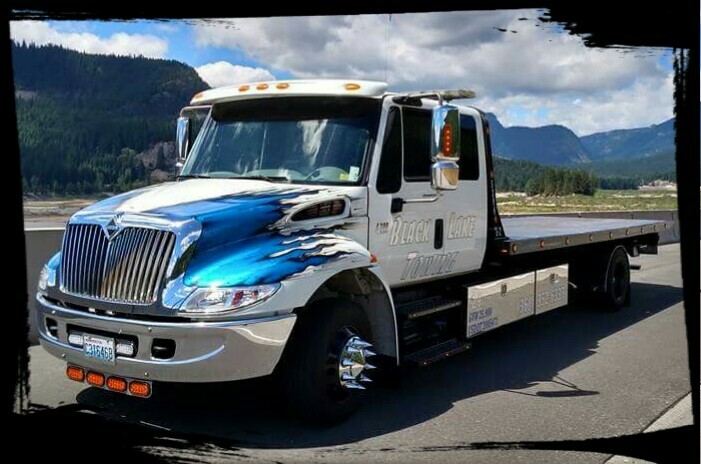 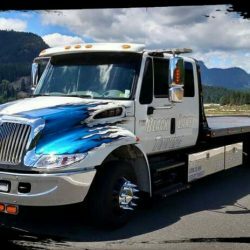 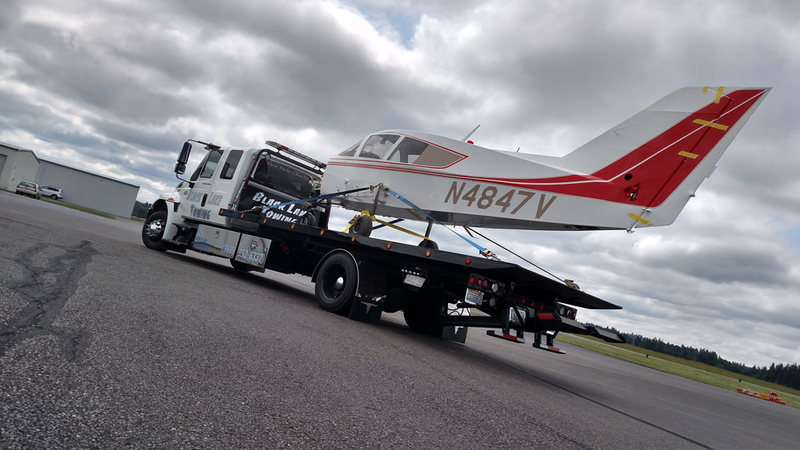 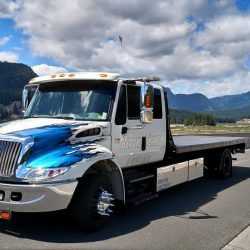 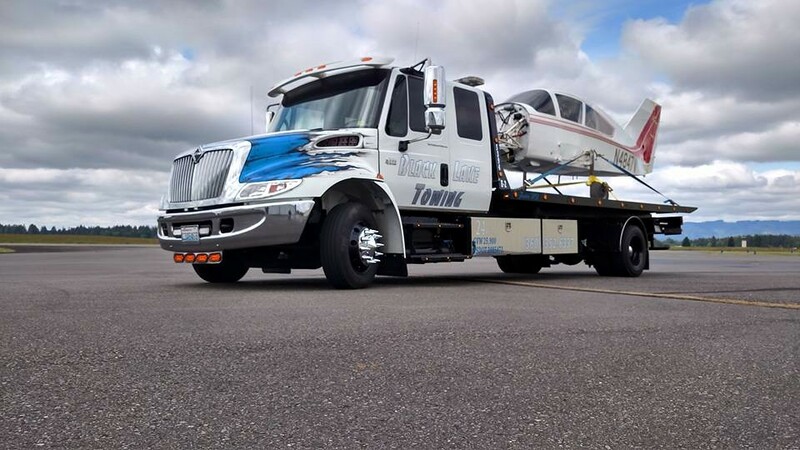 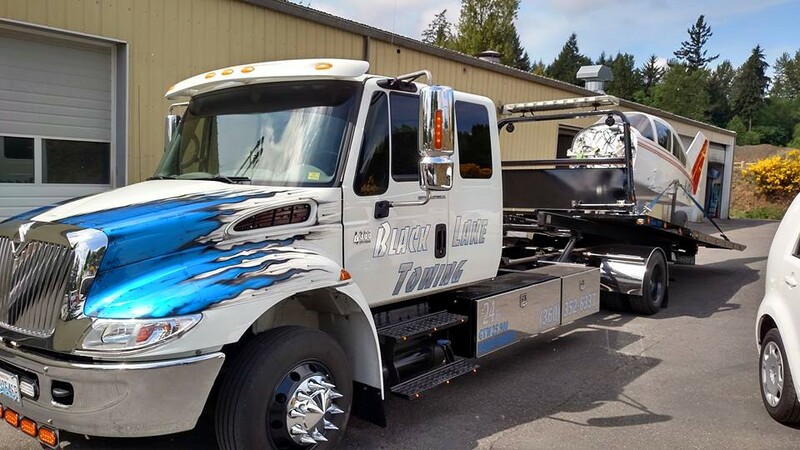 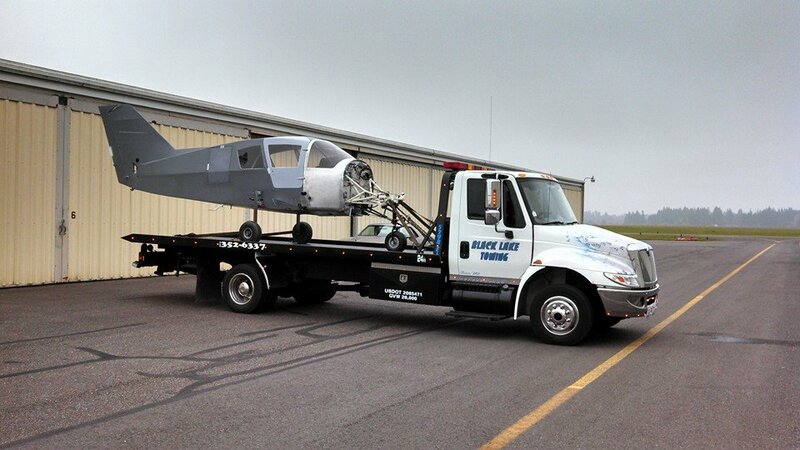 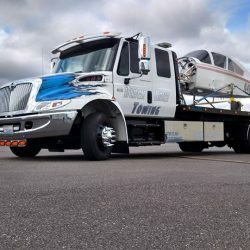 Our heavy duty tow trucks are capable of hauling a wide variety of vehicles, from full-size sedans to small airplanes. 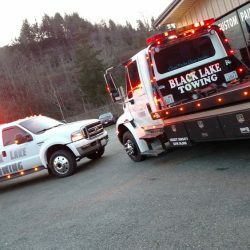 When you call Black Lake, you’ll know that your vehicle will be in the best hands possible, no matter what time of day or night. 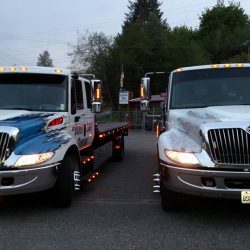 Our dedicated drivers are available 24 hours a day, so you won’t have to worry about being locked out of your car in the middle of the night. 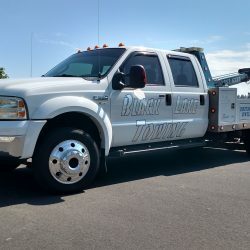 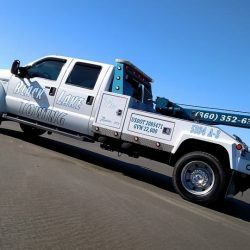 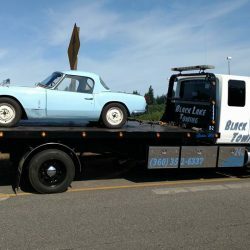 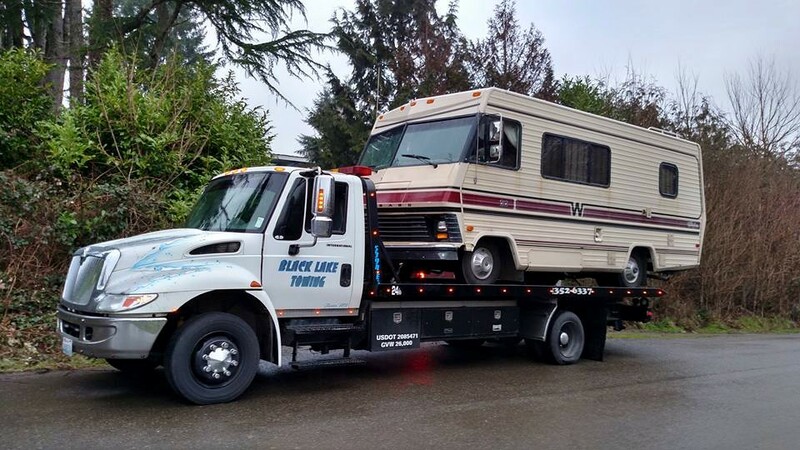 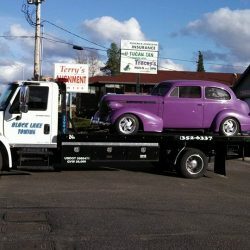 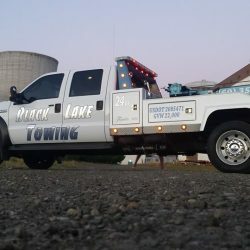 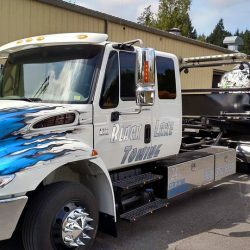 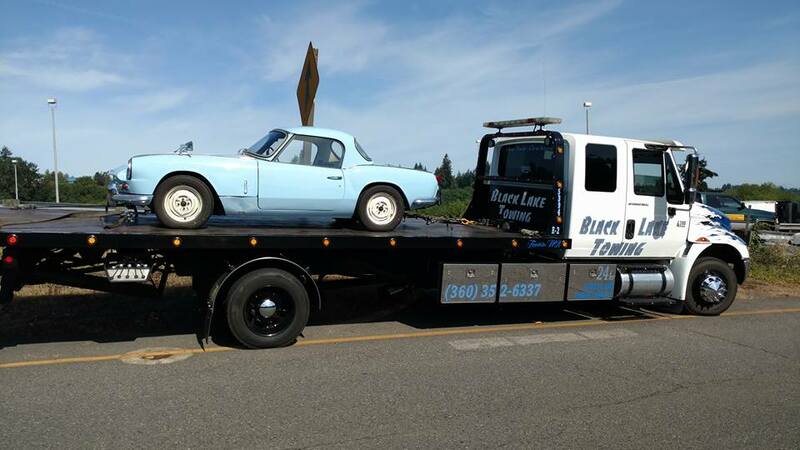 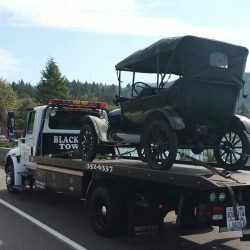 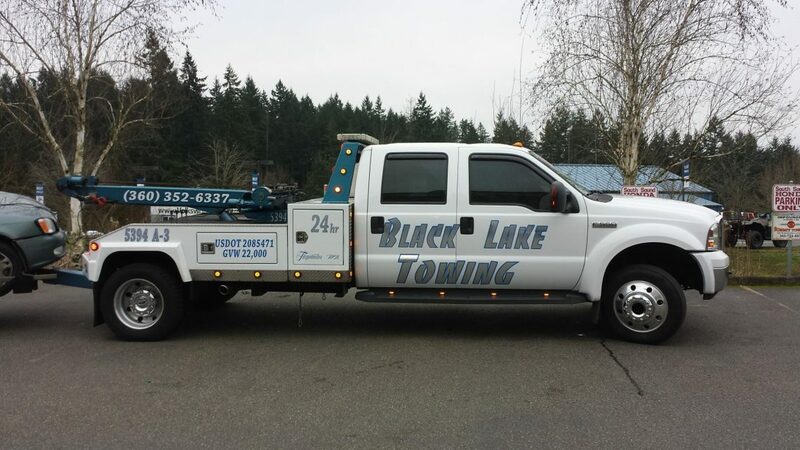 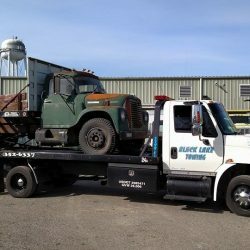 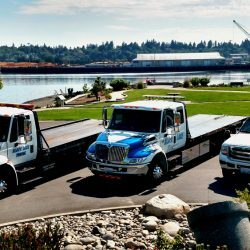 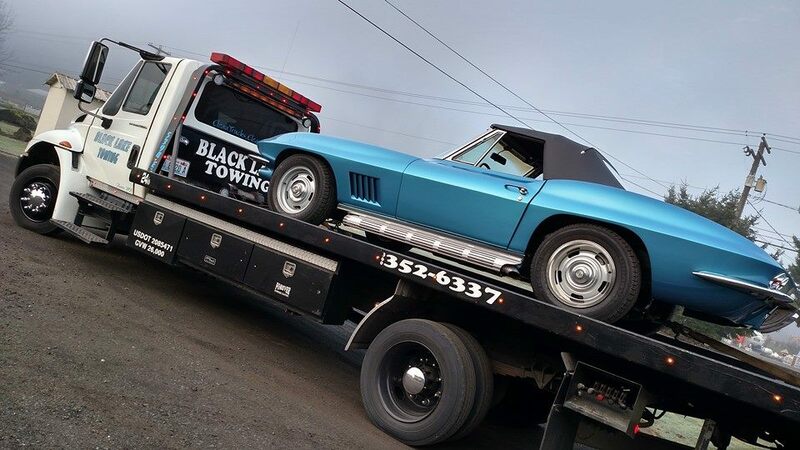 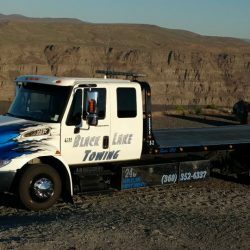 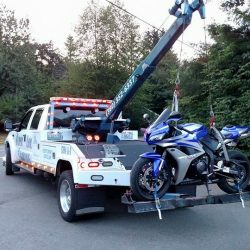 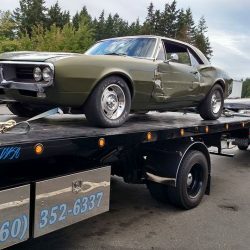 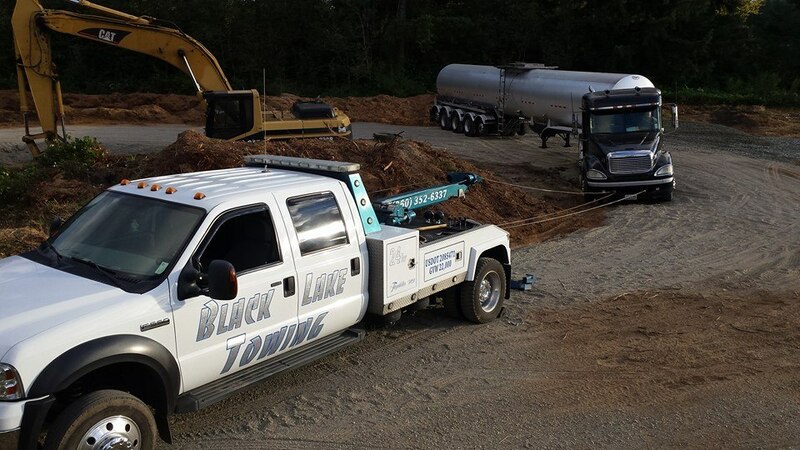 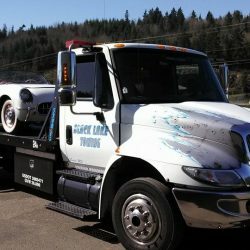 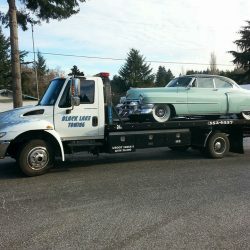 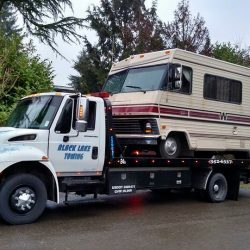 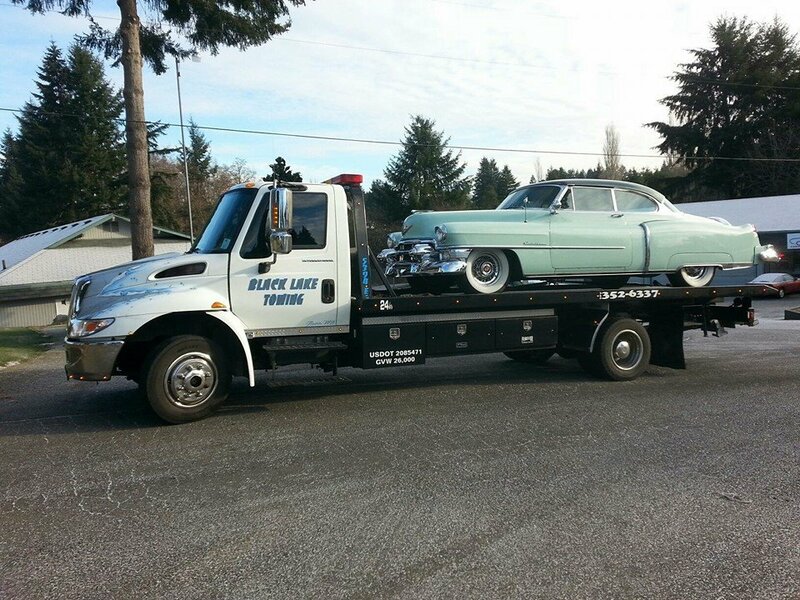 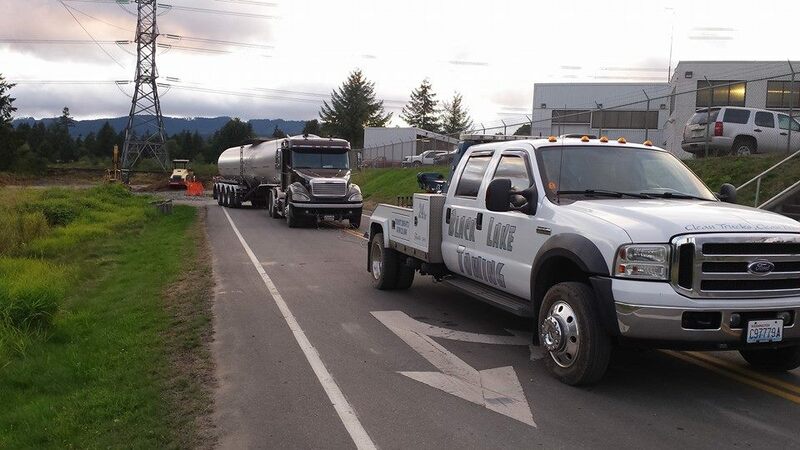 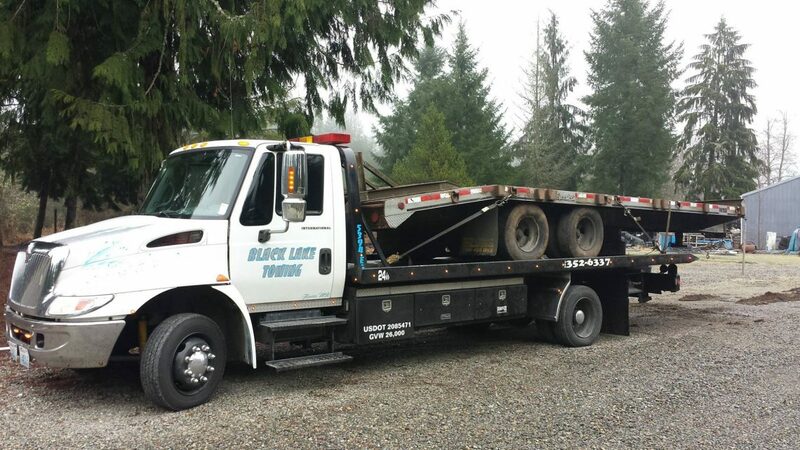 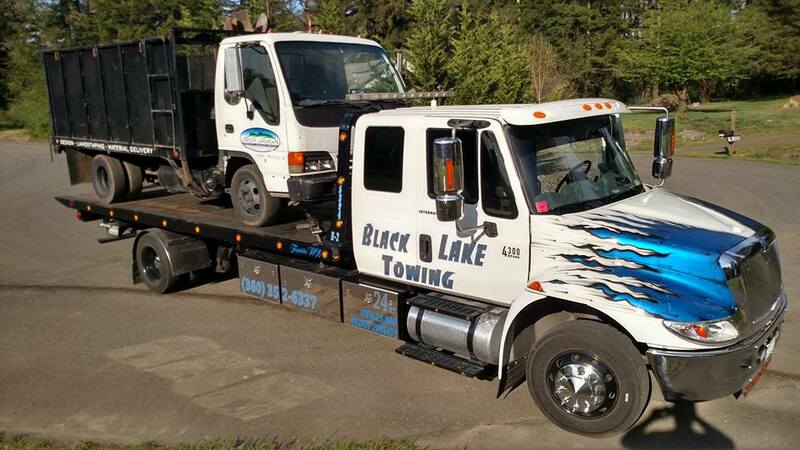 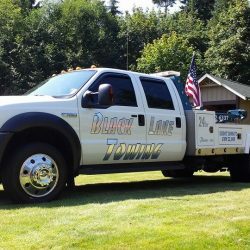 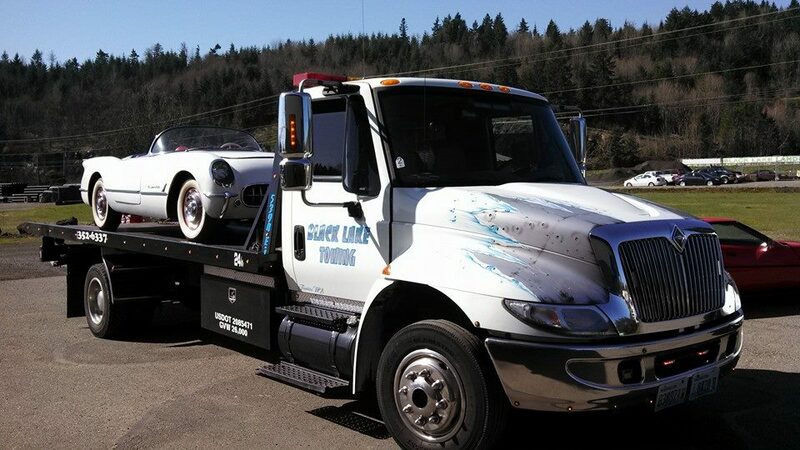 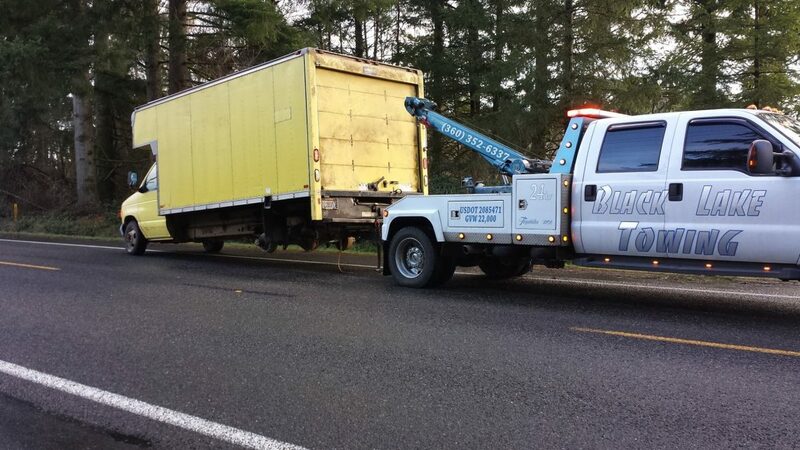 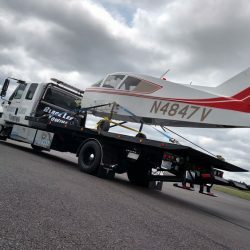 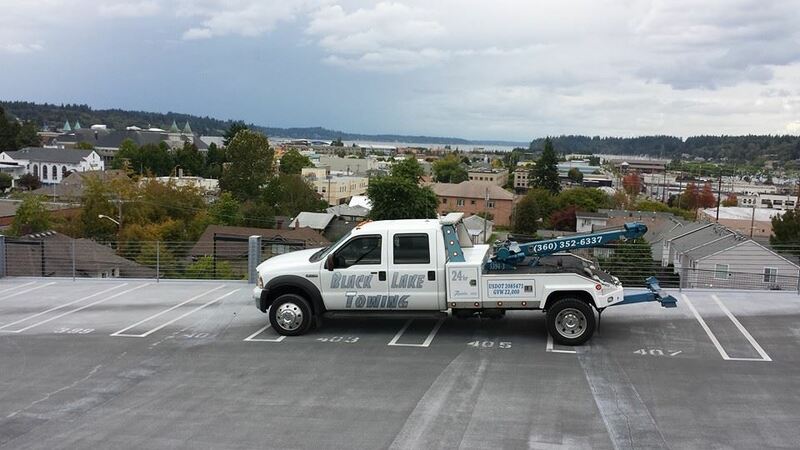 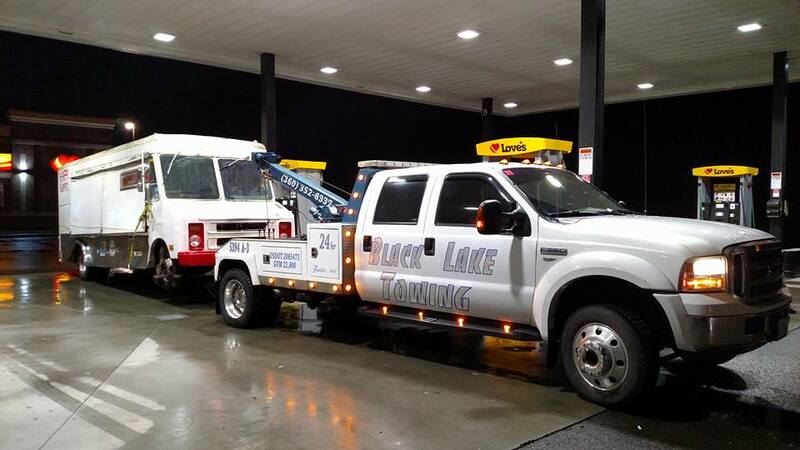 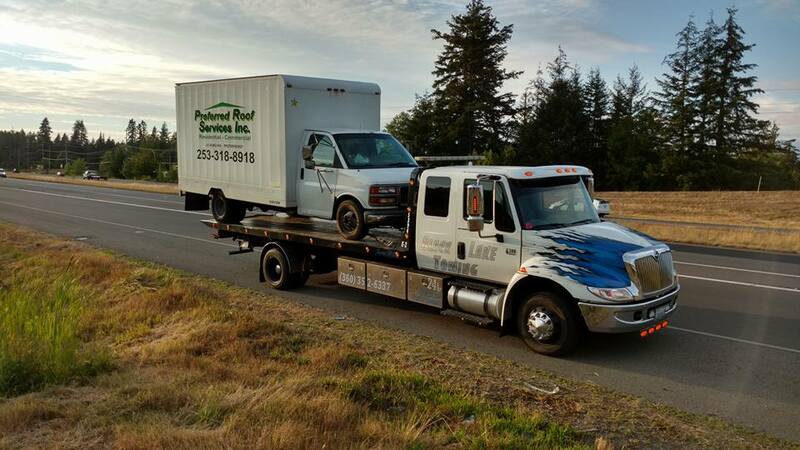 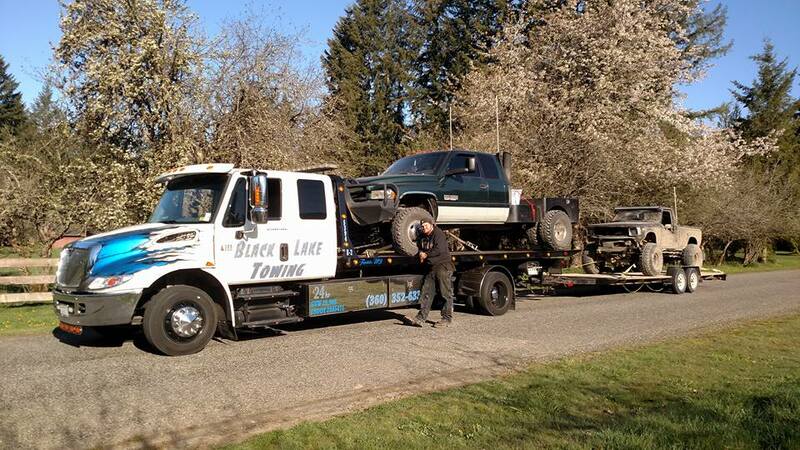 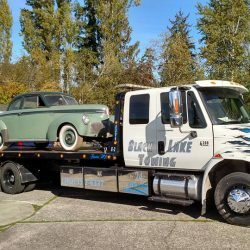 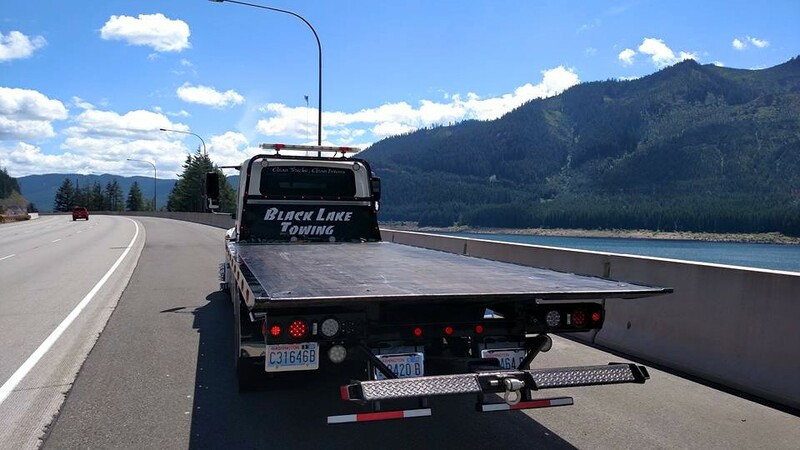 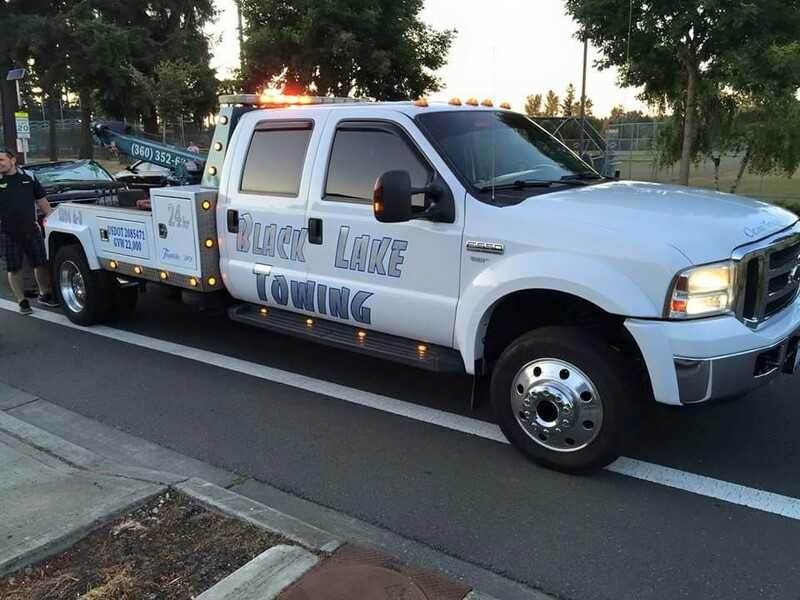 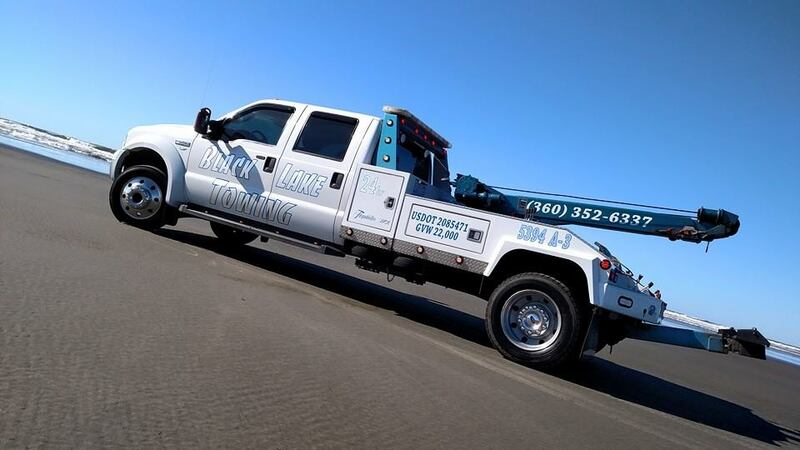 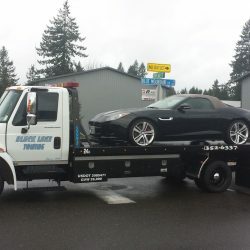 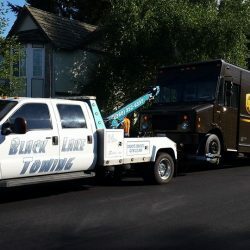 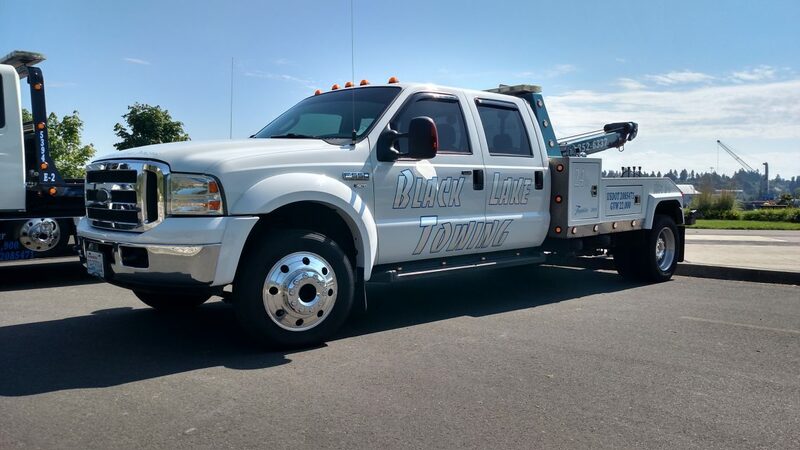 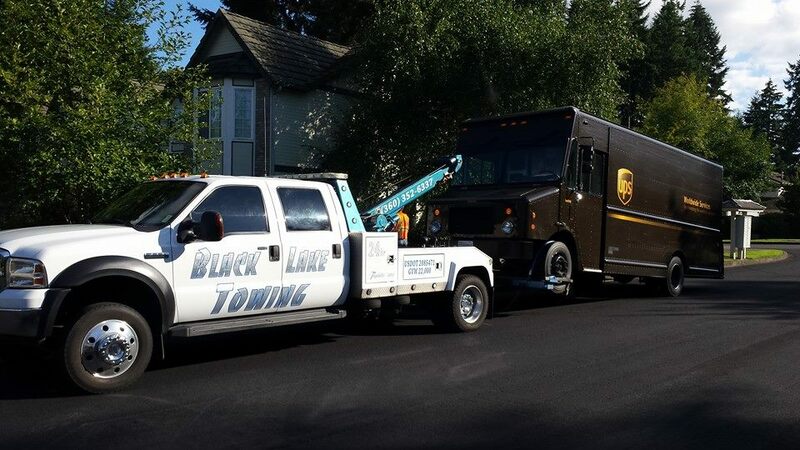 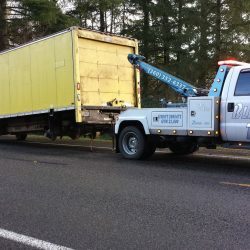 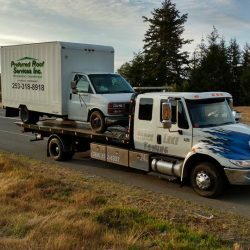 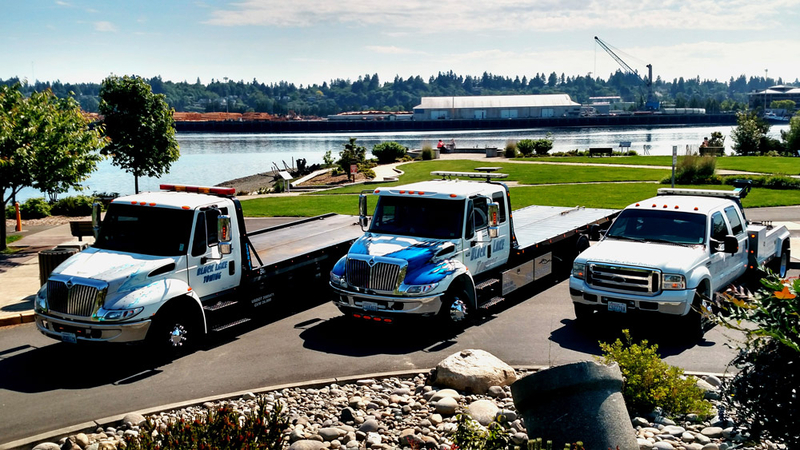 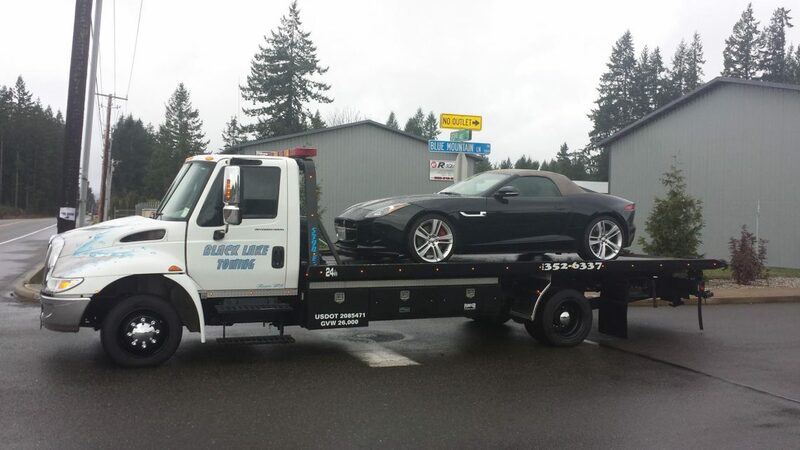 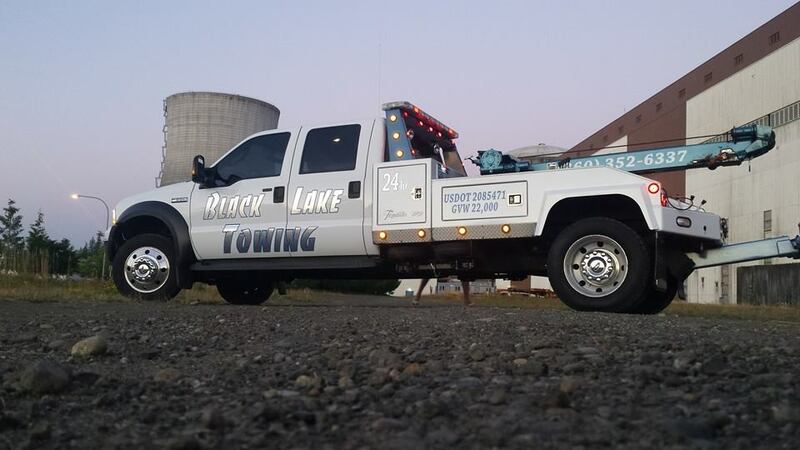 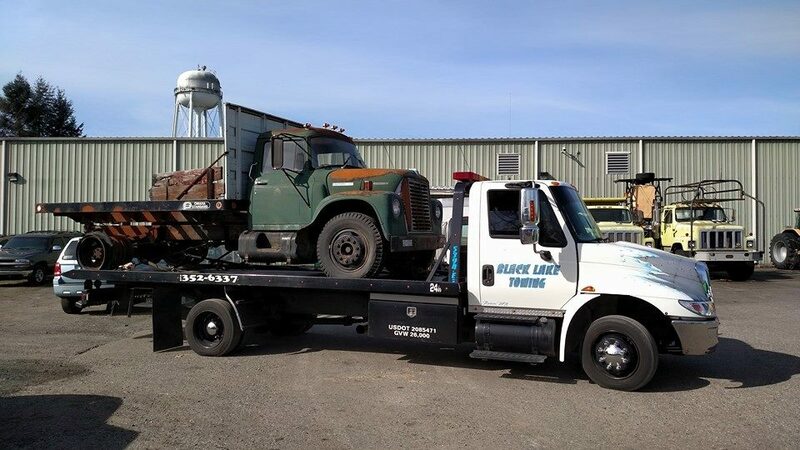 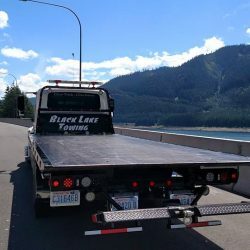 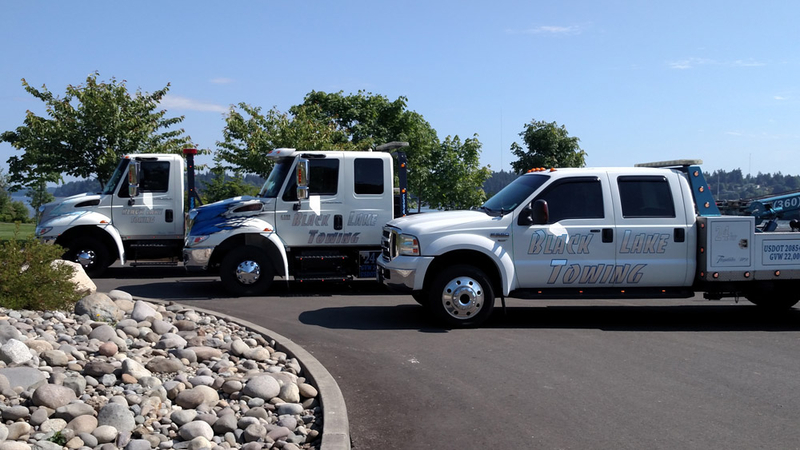 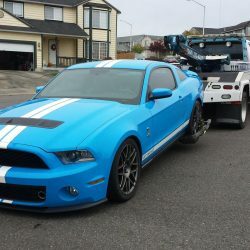 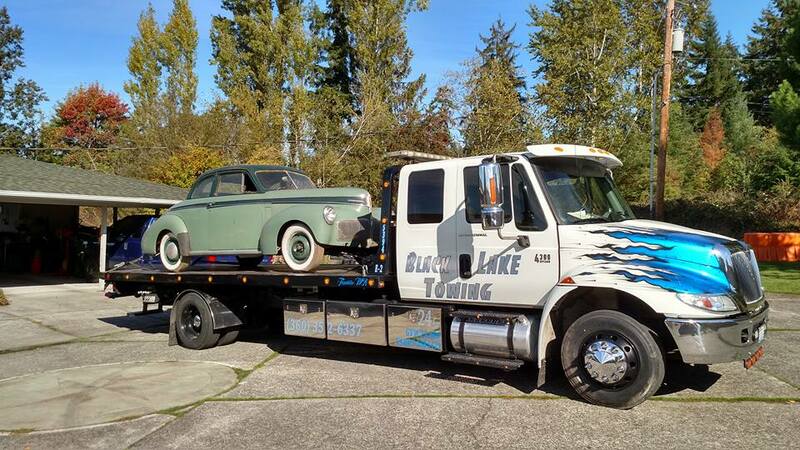 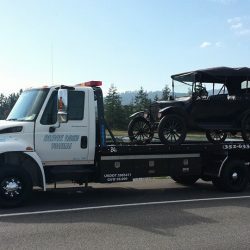 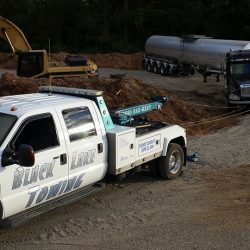 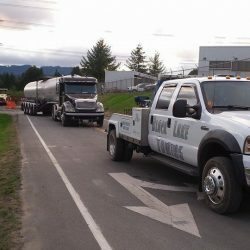 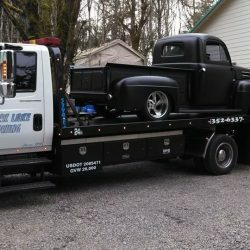 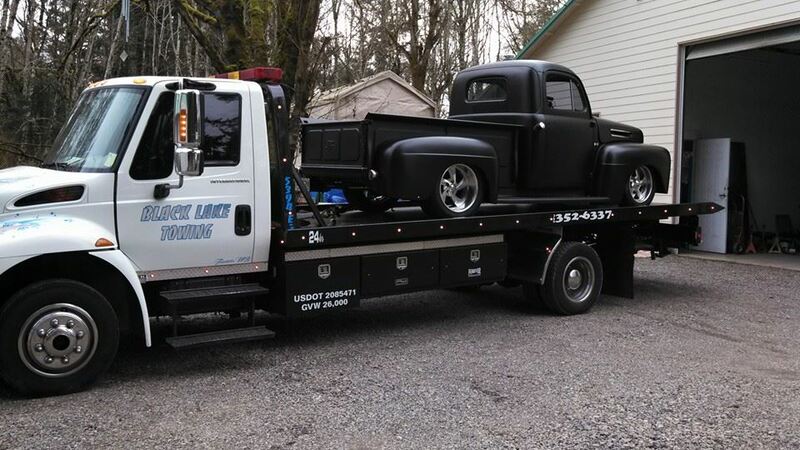 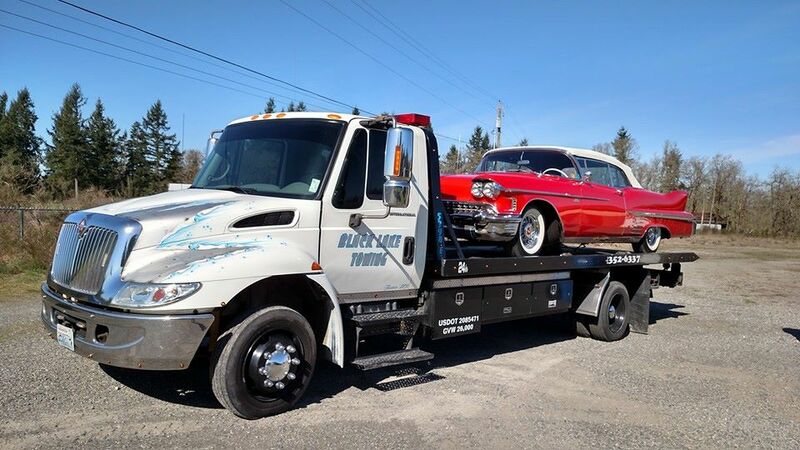 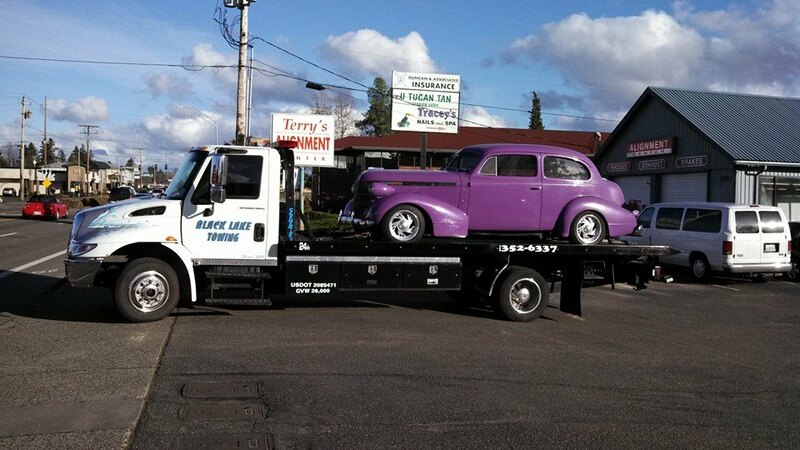 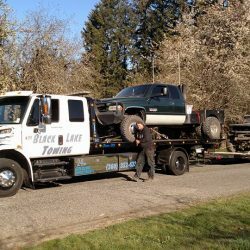 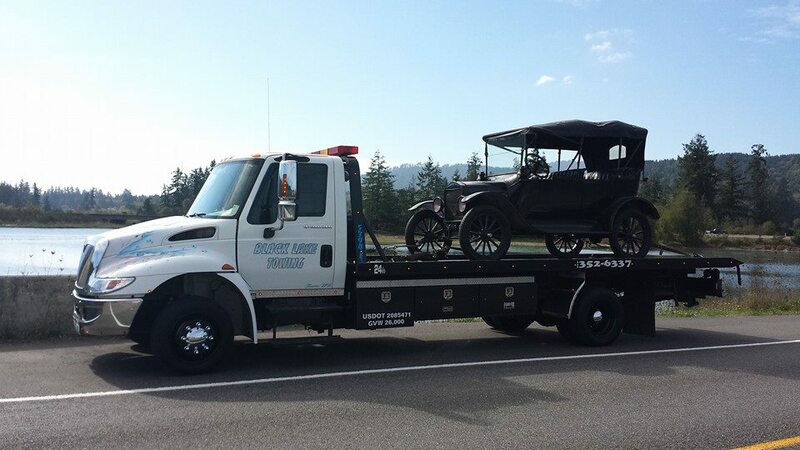 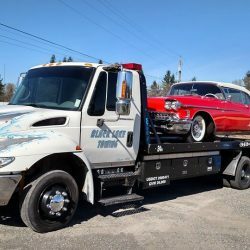 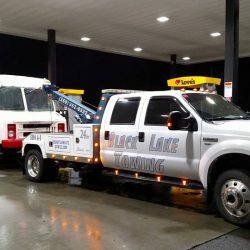 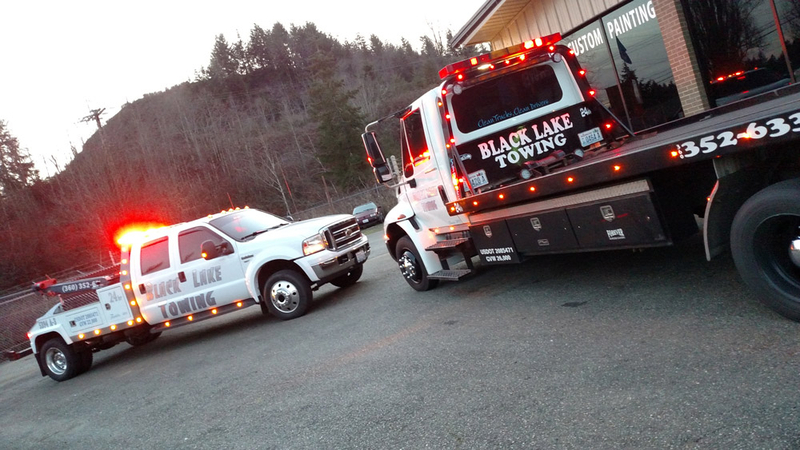 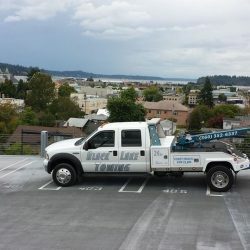 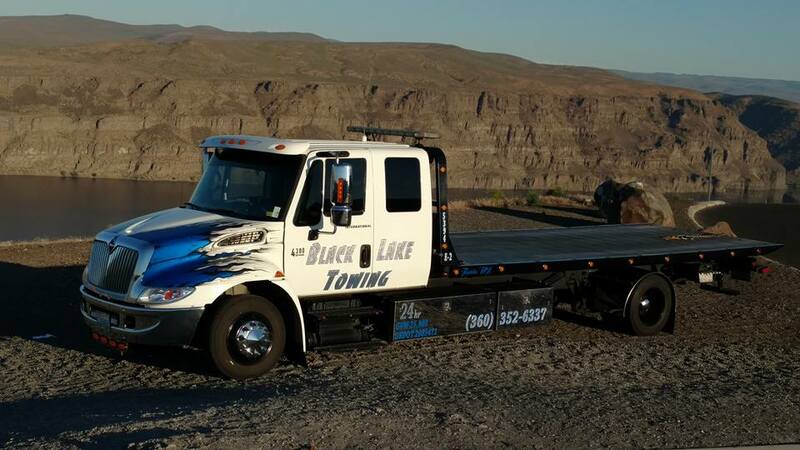 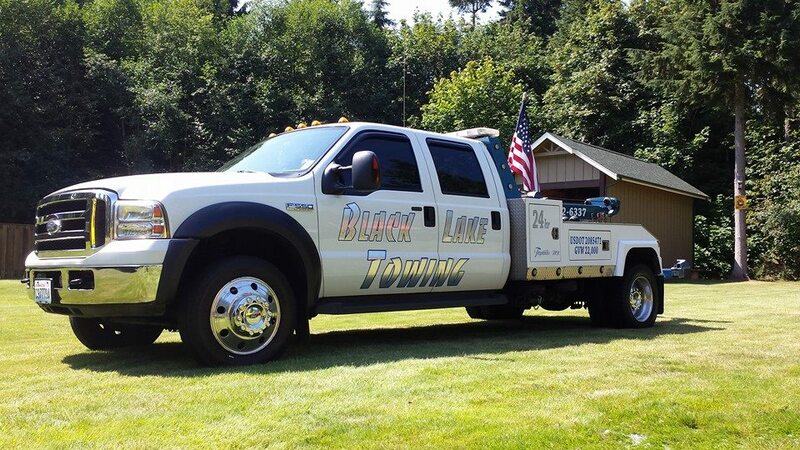 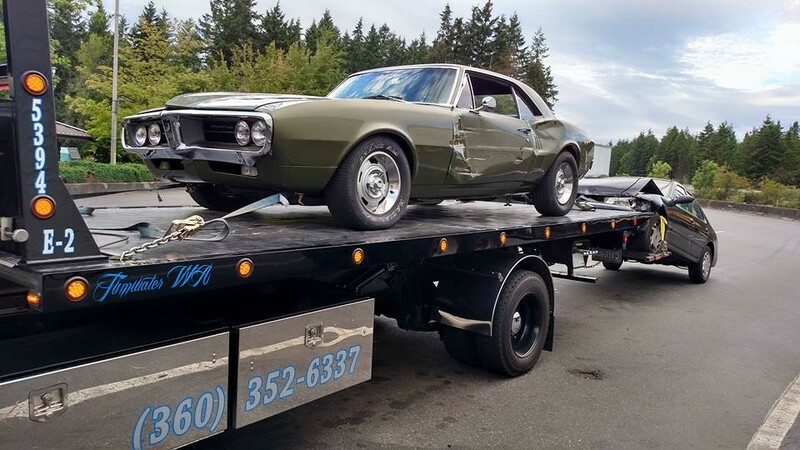 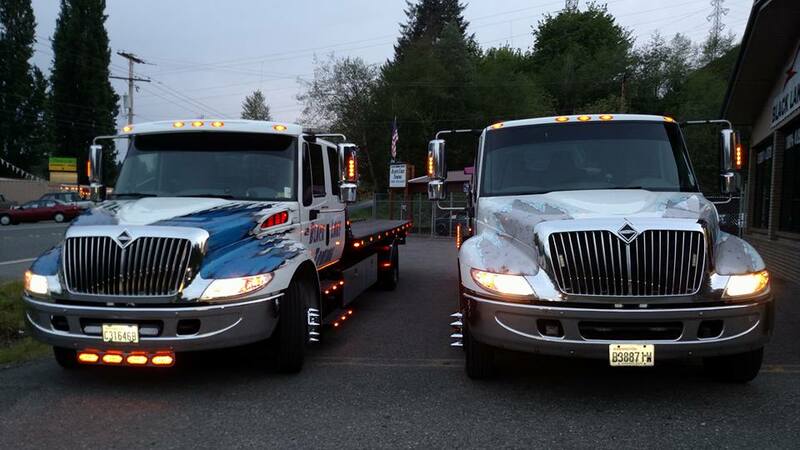 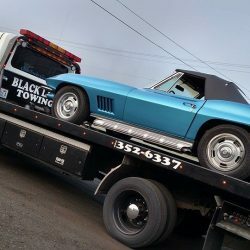 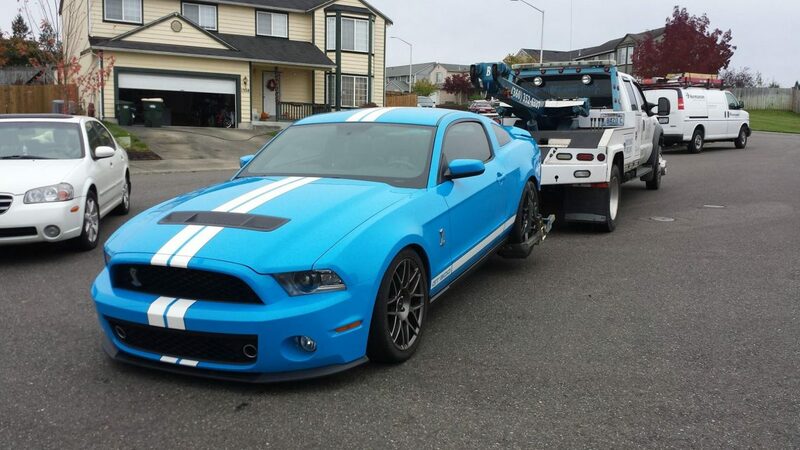 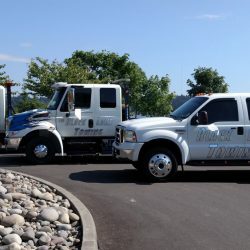 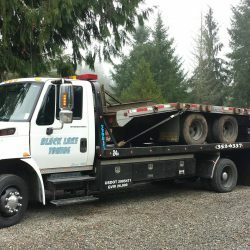 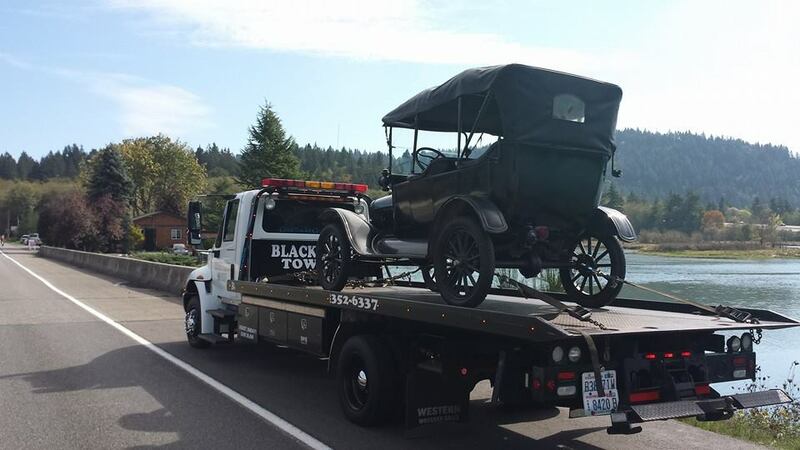 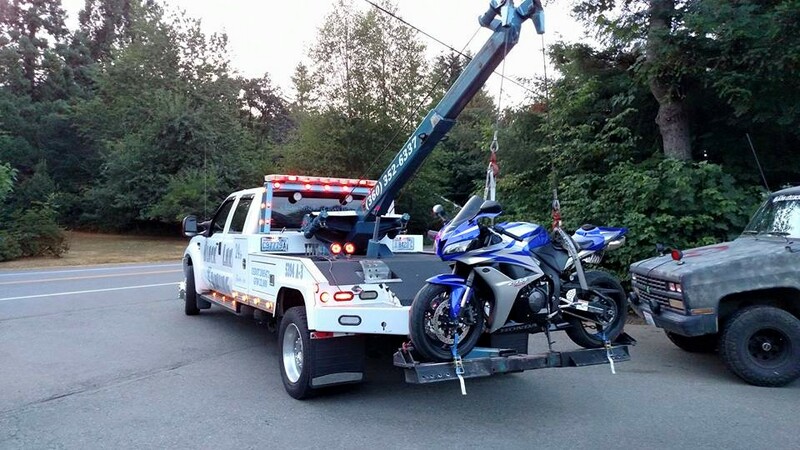 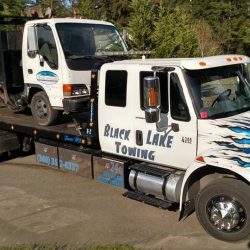 From emergency towing to roadside assistance, Black Lake Towing has you covered! 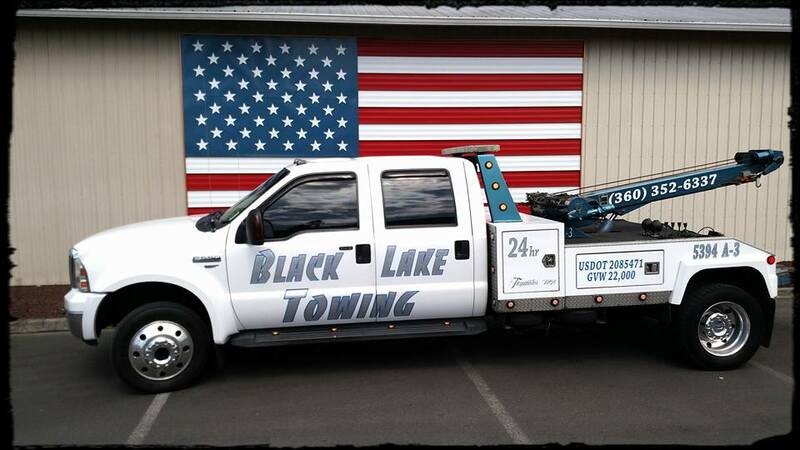 Our courteous and professional staff is dedicated to giving you the best experience possible. 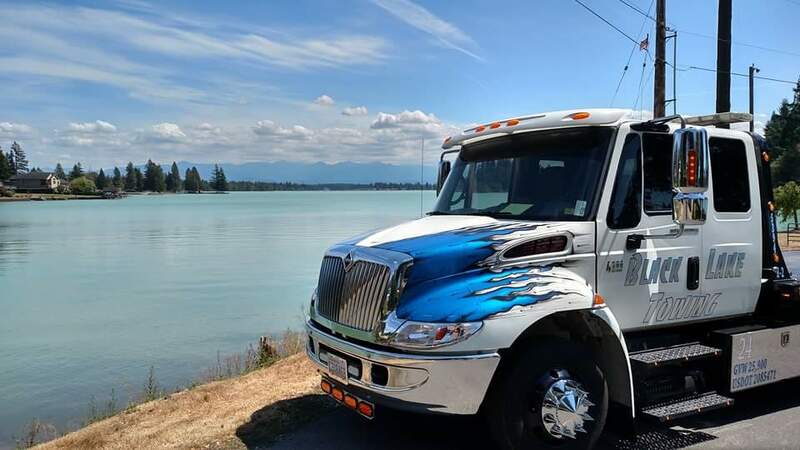 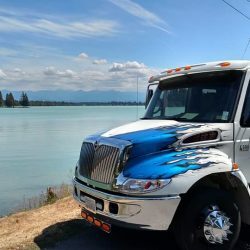 From our responsible, friendly drivers to our clean and well-maintained trucks, we’re here to help Browse our gallery to get an idea of what our trucks can do and give us a call!